Is Business Development and Telemarketing right for your business? 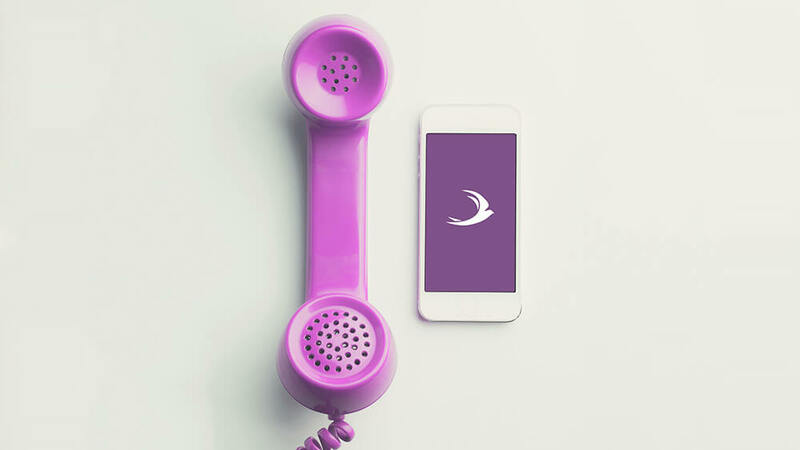 Business Development and Telemarketing are at the heart of our business, the added value that we deliver is what keeps our clients coming back to us. However, for the unconvinced prospective customer, we feel it’s worth outlining exactly why people use Business Development and Telemarketing services, and why you should be leveraging the numerous advantages over other forms of sales prospecting. If your business plan’s focus is growth, then your sales team will need to be fed a strong and steady pipeline of leads. Not only will these leads have to be pre-vetted to ensure their needs are conducive with your business’, they will also need to be ‘hot’ and ready and willing to engage with your company. We create bespoke campaigns designed to generate a stream of “hot leads” to get your sales team in front of fully qualified decision makers, giving you the opportunity to pitch and close business. Customer feedback, positive or negative, is incredibly valuable to a business. Positive feedback can boost sales, but criticism is equally important as it gives businesses the opportunity to improve their product and service offerings. We are experienced in various types of customer feedback research. We design fully customisable research strategies to help you get the most productive feedback form your customers. If you run a business, you will probably have a plan in place, but without accurate knowledge of the current market your plan may soon become outdated and inaccurate. By identifying and understanding market trends it is possible to both forecast future sales and anticipate changes that may have an impact on your business. We taylor each market research campaign allowing you to customise information relevant to your organisation. We ask the questions that supply you with an in depth understanding of current market trends. Engagement with the correct decision maker can end up being the difference between winning new business quickly and wasting time talking to the wrong person. We quickly identify the individuals who make up the influencer group and decision maker process, so when you receive a lead from us you can be confident that you have a full picture and a clear view of who to engage with. • Our services take the time and cost out of finding new customers or generating interest in your brand, product or service by taking the information directly to your customer. • We help Identify excellent potential leads for your sales team to close. • We professionally present your brand, product or services to potential customers. • Our outbound calling service provides market research activities that can also produce leads. • Our fully bespoke campaigns and experienced staff create stronger appointments for your sales representatives. • We help to provide a stream of appointments based on customers who are looking for what you offer. • Our market research campaigns provide customer satisfaction and often exceed the needs of our customer. GDPR – How does it affect you?